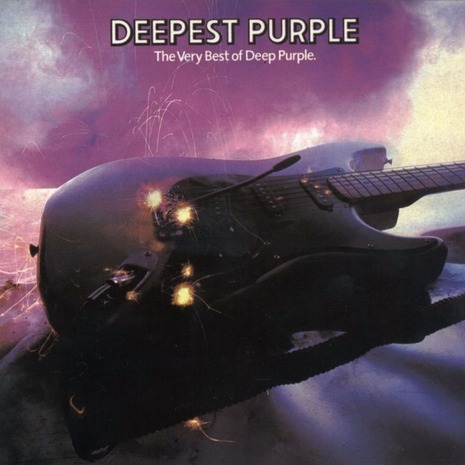 Deepest Purple: The Very Best of Deep Purple is a compilation album by the British hard rock band Deep Purple, released in 1980. It features the original hits of Deep Purple before their 1984 reunion. Aided by a TV advertising campaign it would become Purple's third UK #1 album. It was at one point the longest album ever released as a single LP, but it was overtaken by Def Leppard's Hysteria album in 1987. This also marked the debut of "Demon's Eye" for the North American release, where it was replaced by "Strange Kind of Woman" on Fireball. All songs from this album later appeared on Rhino's The Very Best of Deep Purple, along with 3 additional songs. A 30th Anniversary Edition (released in the UK, October 25, 2010 and US, November 2, 2010) containing tracks from the Mark 1 & 4 eras have been introduced to the classic compilation, plus a bonus DVD containing previously unreleased video footage and an exclusive track by track commentary from founding member Jon Lord.